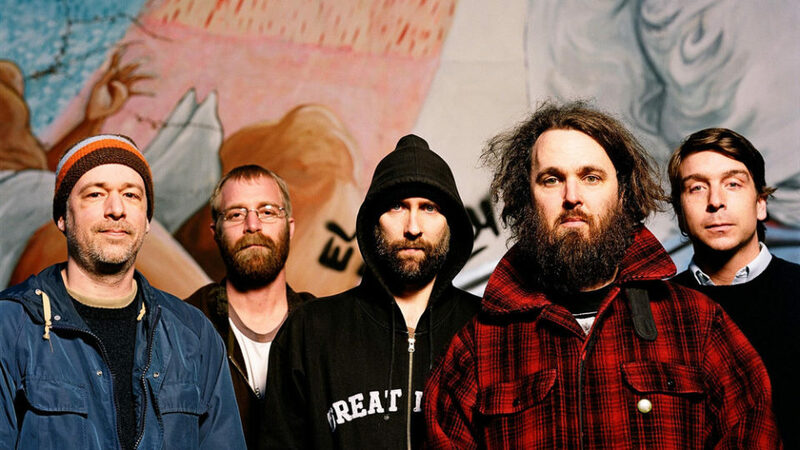 As one of the premier indie rock bands in America for more than 20 years, Built to Spill had high expectations coming into Mission Creek Festival. And they met all of them. With critically-acclaimed and universally loved albums such as Perfect from Now On and There’s Nothing Wrong With Love, the band has only grown more respected in the years since their days as pioneers of the 90’s indie rock scene. The Boise, Idaho-based band last released an album in 2015 with Untethered Moon. 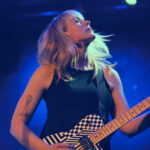 Their performance at Gabe’s Oasis on Saturday night consisted of songs spanning their entire career, from 1994’s There’s Nothing Wrong With Love to Untethered Moon. 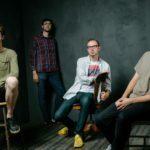 The band’s breezy, laid-back indie rock is infectious and reminiscent of fellow 90’s indie bands like Pavement and Dinosaur Jr. With such a large catalog of great music, the band was able to create a great setlist for fans both new and old. 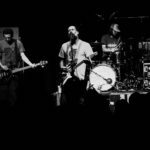 The last-minute change of venue from the Englert Theatre to Gabe’s Oasis was a good move in my opinion, as it allowed the band to flourish and rock out in a smaller venue that was jam-packed with people. The sound and loud output the band was able to create in the venue was phenomenal, with not one person standing still throughout the concert. 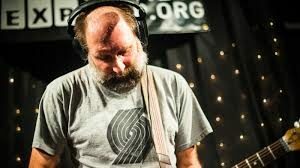 To see a band as legendary as Built to Spill play in such an intimate venue was incredible, and they delivered. Hearing crowd-favorites like the catchy “Carry the Zero,” along with newer material such as 2015’s “Some Other Song,” was great. Doug Martsch’s vocals have stayed consistently great over the band’s career, and they translated very well to a live setting. What struck me most, however, was how great the guitar work sounded live. Compared to the band’s studio albums, which are very slick and well-produced, the guitar at Gabe’s was rough and rollicking and fantastic. The polish was taken off the songs and instead replaced with an infectious energy and the guitars melted through my body. 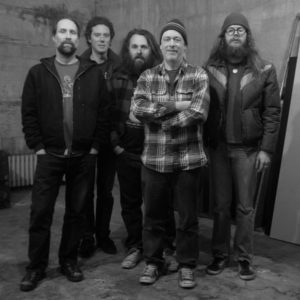 Built to Spill has rightfully gained status as a legendary indie rock band, and after seeing them perform at Mission Creek Festival, I gained a new respect for them and saw the legend before my eyes.